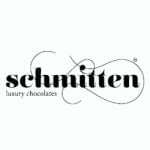 Luxury chocolate brand Schmitten wanted to have a memorable on-ground launch activity for their brand. 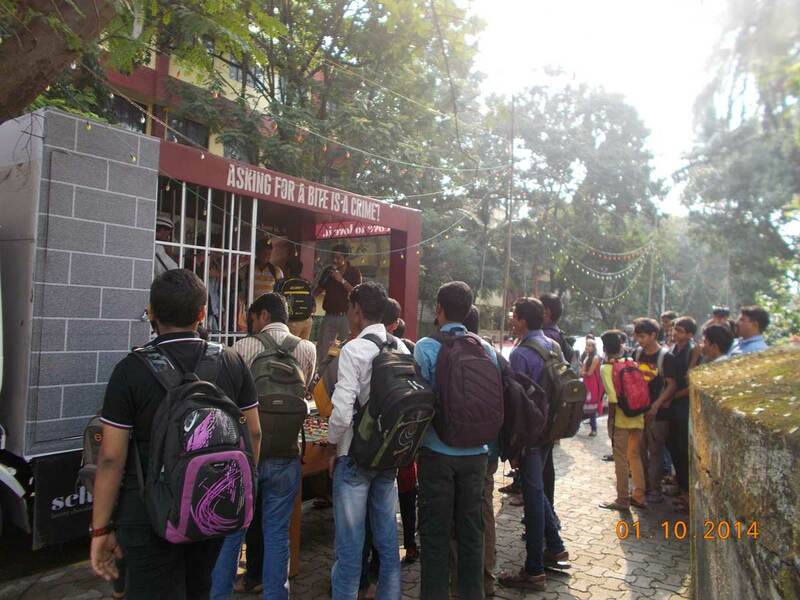 We created a van activity around their theme – “Asking for a bite is a crime”. 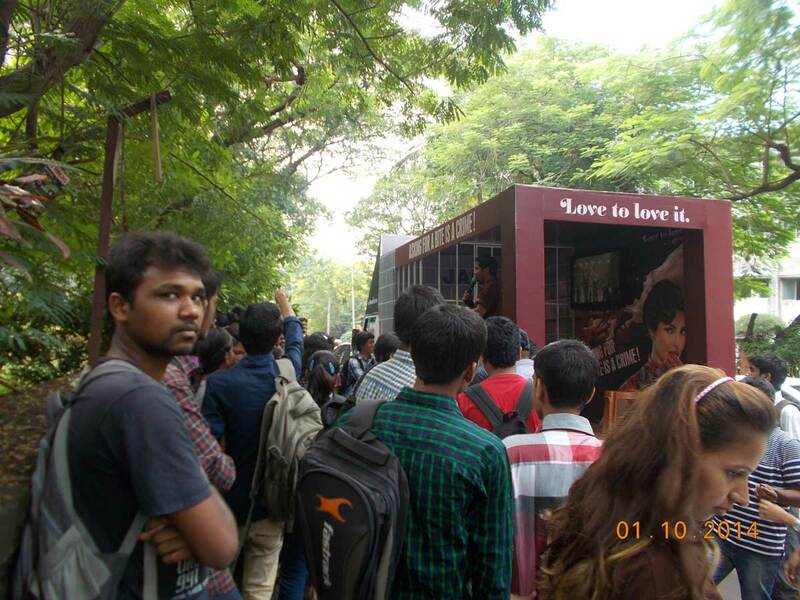 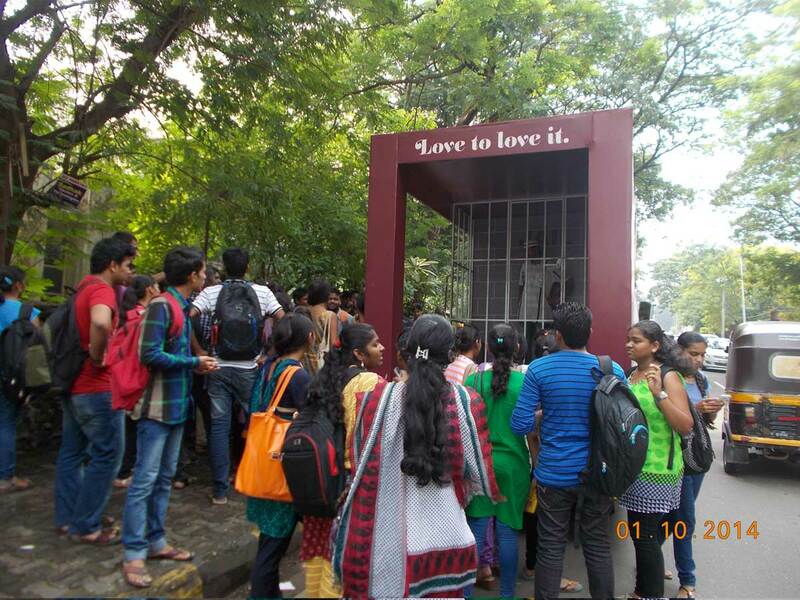 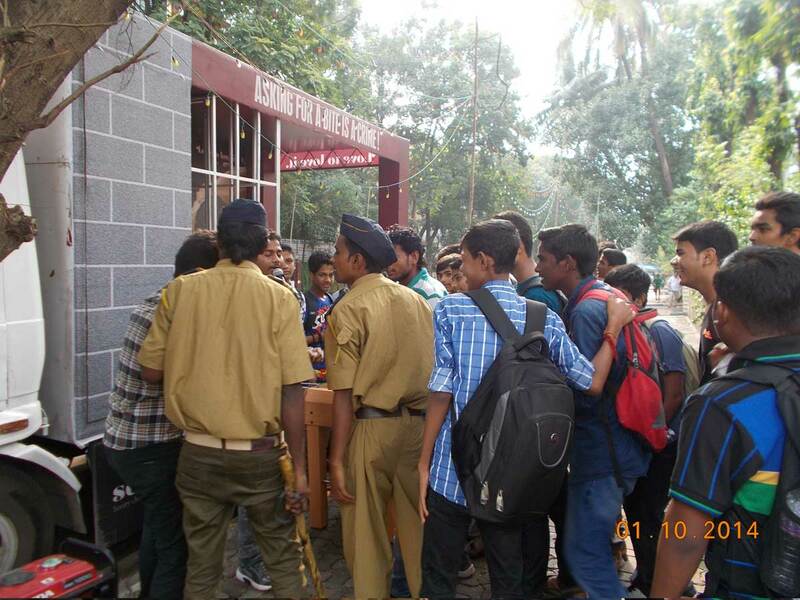 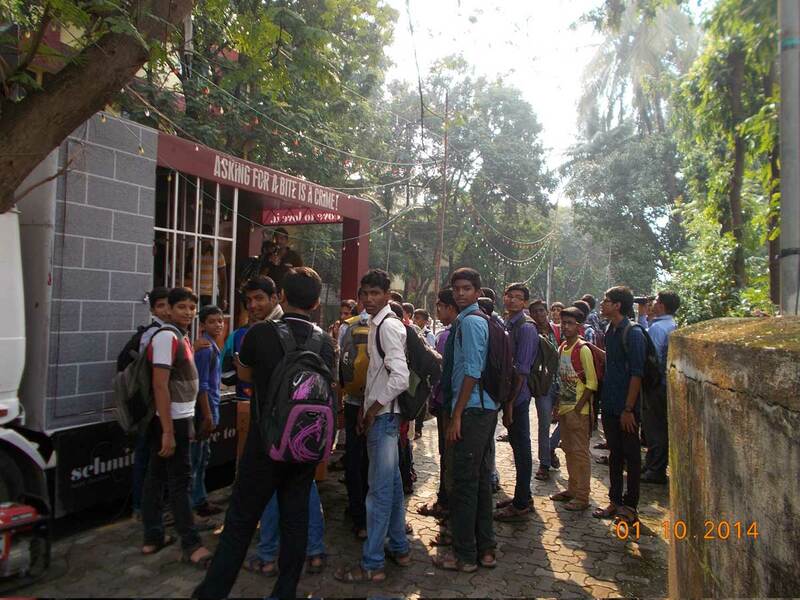 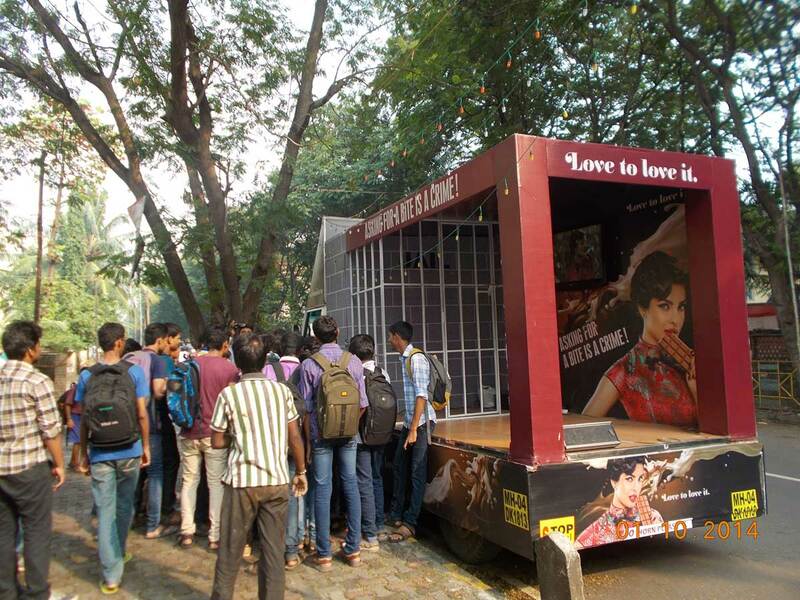 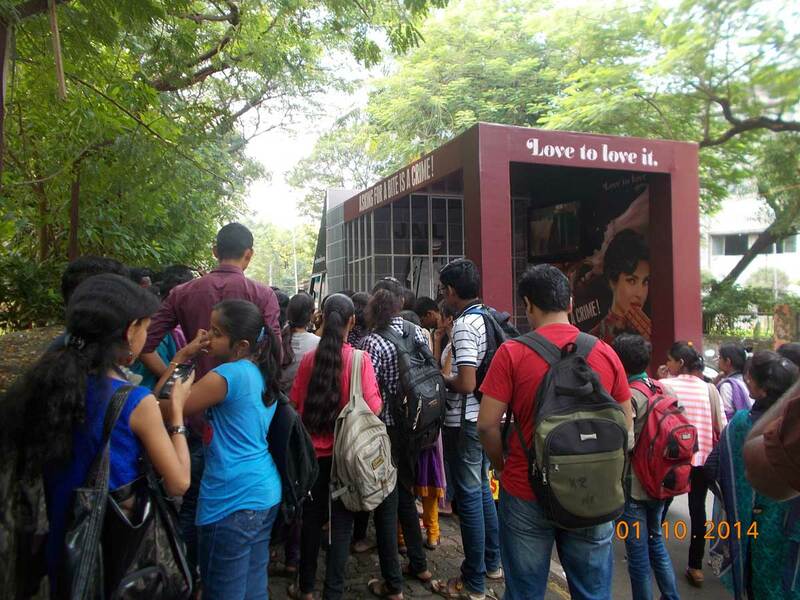 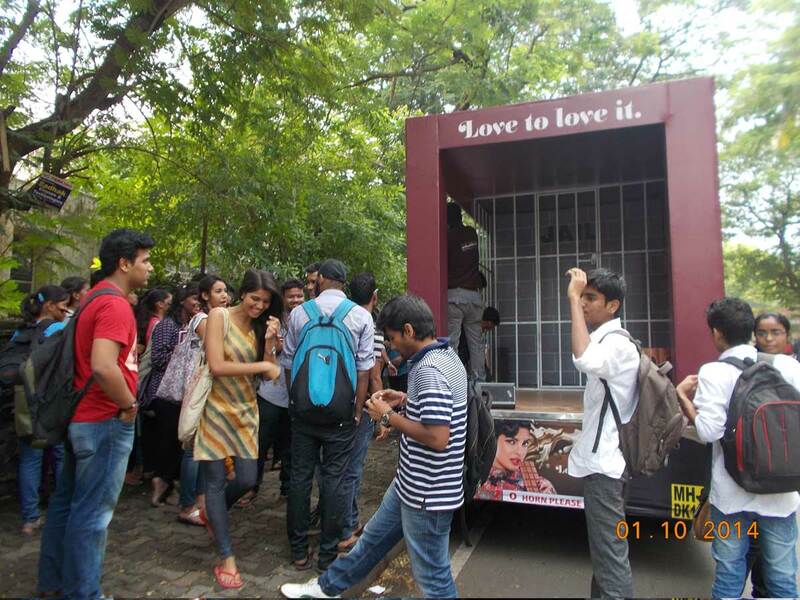 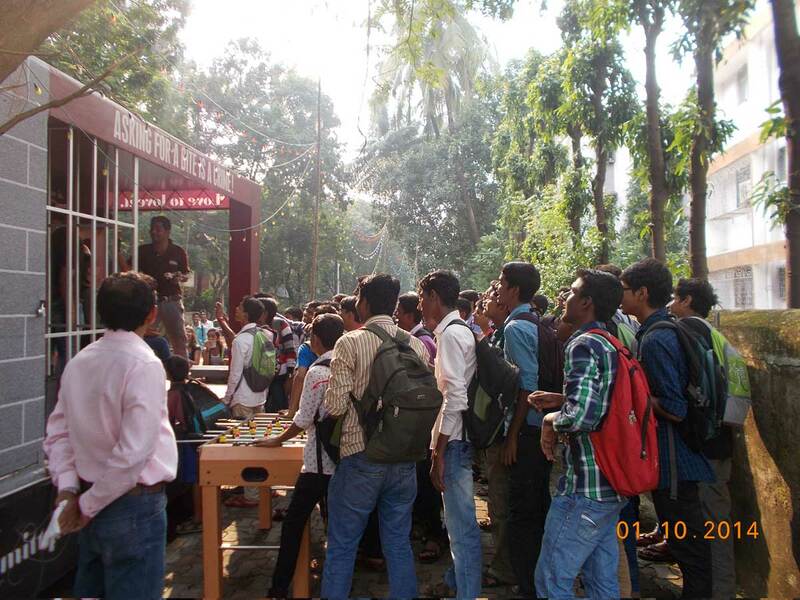 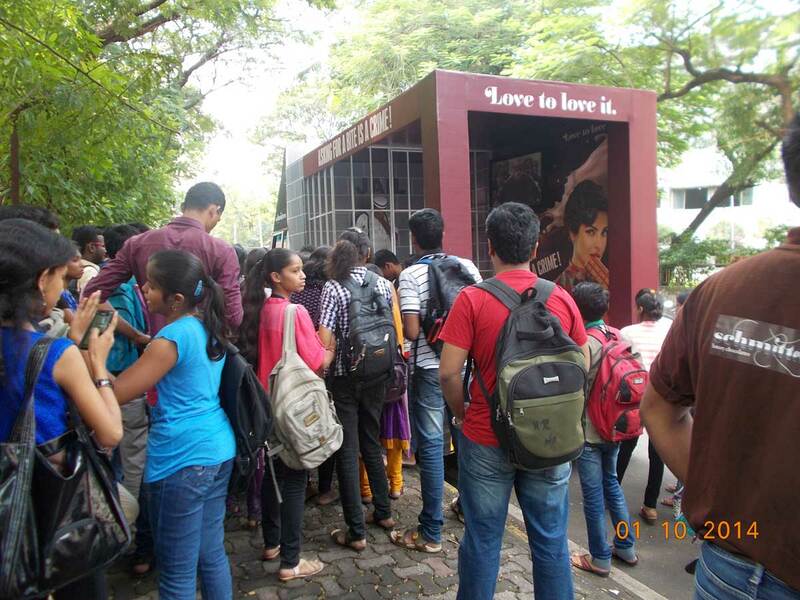 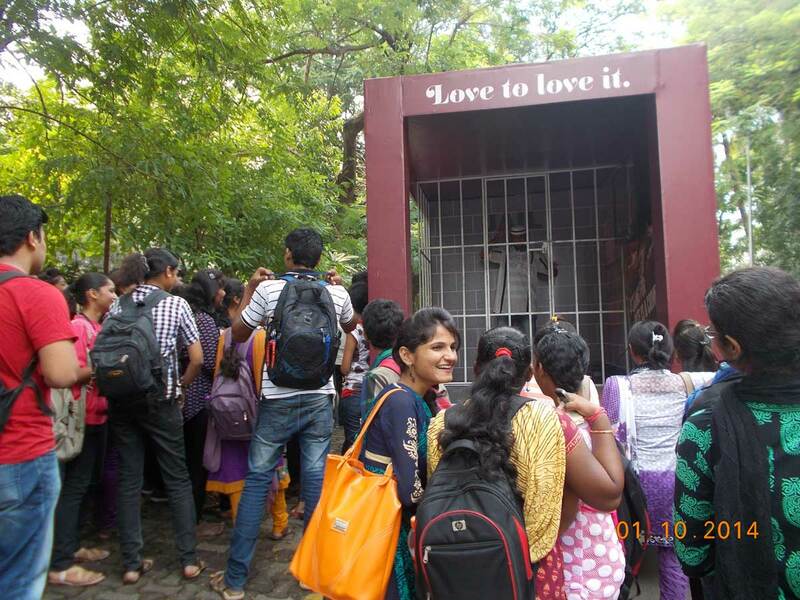 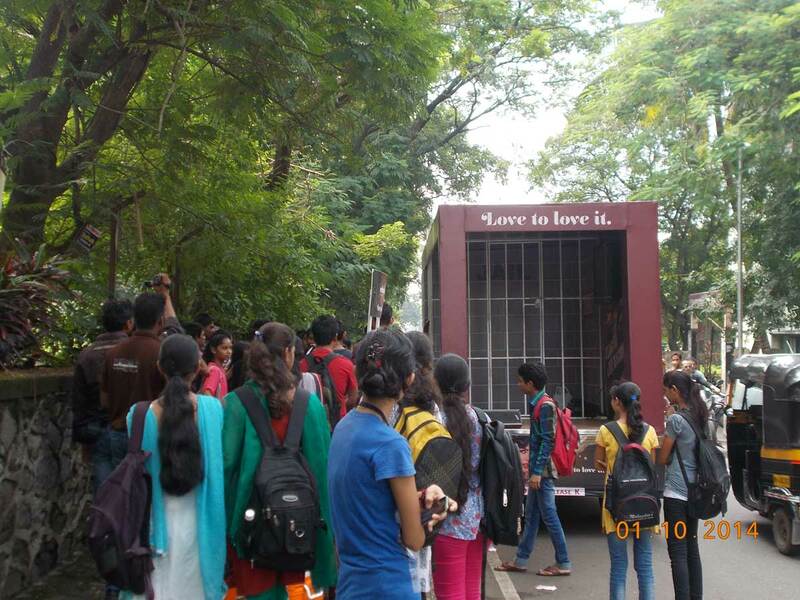 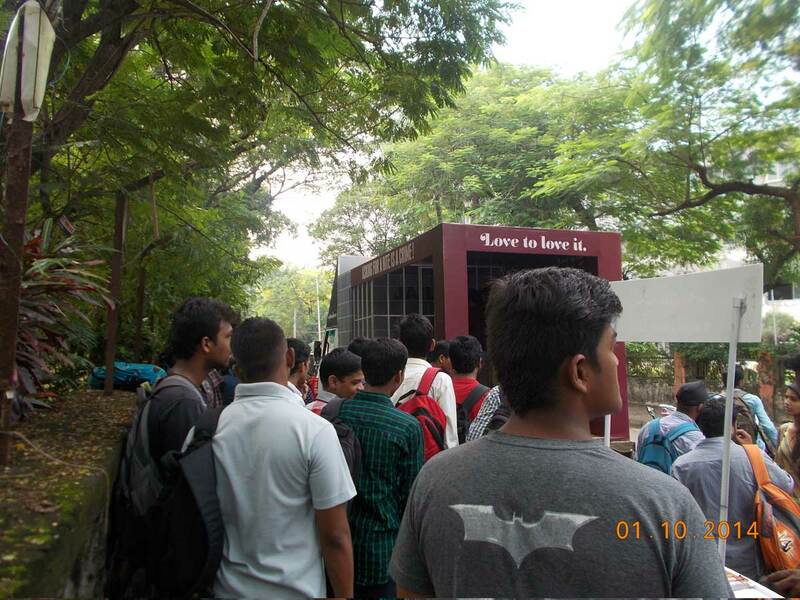 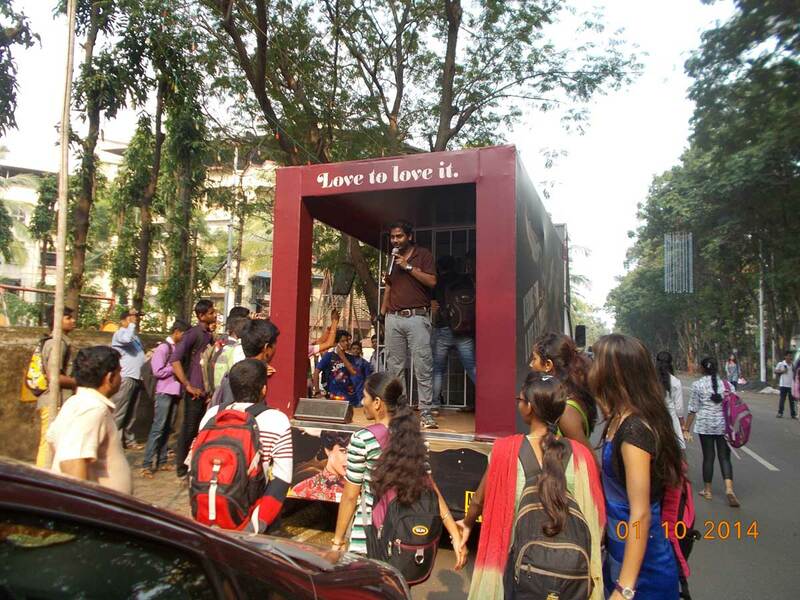 This activity was carried out in Mumbai and Delhi and led to interest in the brand launch through product sampling.